Interested in improving dysphagia meals? 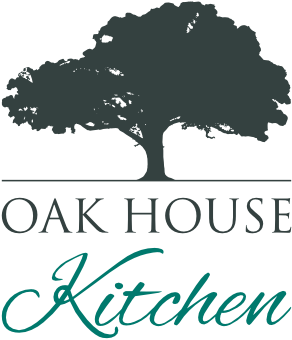 Oak House Kitchen is getting on the road to bring you the chance to learn how to make foods and drinks for dysphagia. We have a range of events that will suit all skill levels. 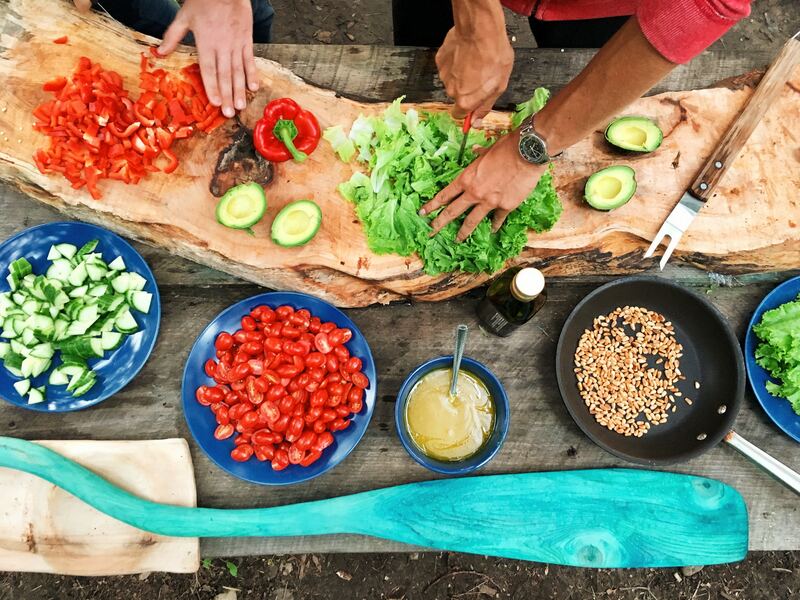 From home cookery classes to industry specific training, we have the experience and knowledge you need to make delicious food that is safe for dysphagia diets. All you need to do is register interest below and we will make sure you are the first to know when you can sign up! Our IDDSI workshop gives you a great place to start your journey of understanding dysphagia and how easy it is to improve the quality of food and drink options. The IDDSI workshop combines expert presentations with interactive sessions, demonstrations and tastings. The IDDSI Workshop is suitable for any level of knowledge or skill. Whether anxious or confident about the challenge you will leave knowing the approach to take with the inspiration you need. If this is the course for you register interest below. Does your home cooking need to be safe for dysphagia.? Our pop up cookery school is perfect for those who need to make delicious food and drinks in a home environment. We will show you how to use domestic equipment to make food that is delicious and safe for dysphagia. The course will take you through the main food groups, showing you how to best cook them to achieve the perfect texture for all the IDDSI recommendations. This step by step course gives you the chance to get hands on and become confident in the kitchen. You will find that this course will dispel fears and opens up the range of foods available that the whole family will enjoy. Offering a great choice of foods suitable for dysphagia diets in care settings can seem like a huge challenge. Limited choice can really affect food intake and can be a major factor in the increased risk of malnutrition. Texture modification can reduce the risk of choking and aspiration. This course will give you the knowledge and skills to easily transform your regular menus into IDDSI compliant options across the whole day. Combining workshops, demos and practical cooking we will take you through the whole process of creating an operation that will endure. Learners will look at ingredients, menu planning, the working kitchen and preparation. This underpinning knowledge will be strengthened with practical training using simple reliable techniques. We’ve created the opportunity for people in need of foods suitable for dysphagia to enjoy an evening out with a great atmosphere and delicious food and drink – For Free! Using our training sessions to make a delicious menu come alive we want to offer the chance for those in need of certain textured foods to come and dine with us. Reservations will be made with a family member, friend or carer and we will make sure we know exactly what you need before you arrive. We hope to give you the opportunity to experience the things we easily take for granted and bring you a wonderful night out. If you want to come along to one of our pop up Oak House Dining events register interest below.